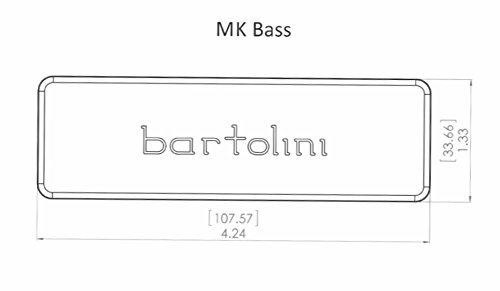 The Bartolini MK5CBC pickup is a Cort Curbow® shape soapbar. 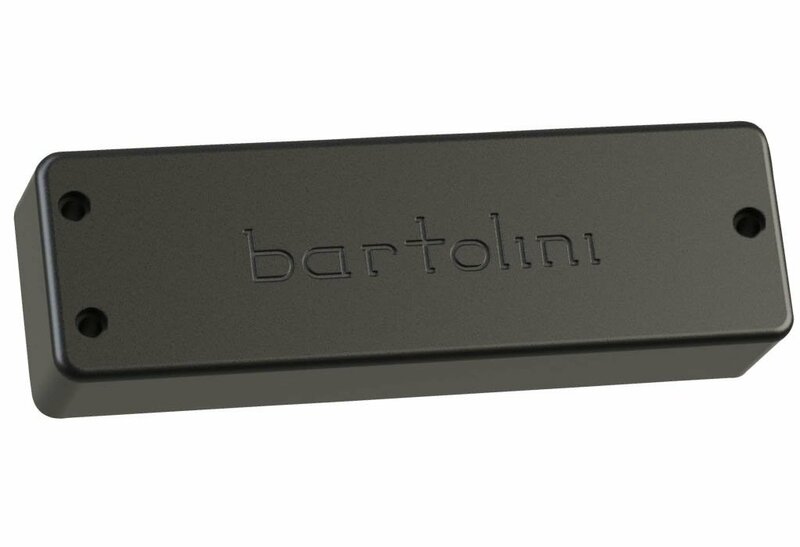 This pickup is available for neck or bridge position. It is 4.24″ / 107.57mm long and 1.33″ / 33.66mm wide. The dual coil design features powerful lows and low-mids – bright treble.